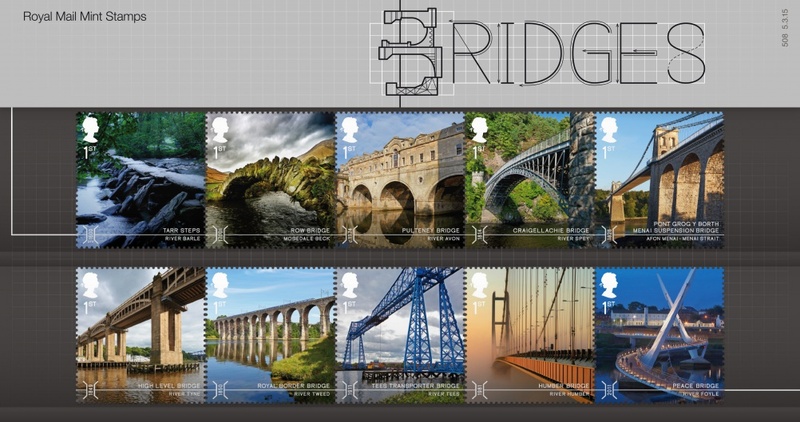 GBH has designed a set of ten stamps for the Royal Mail celebrating the evolution of Britain’s bridges. 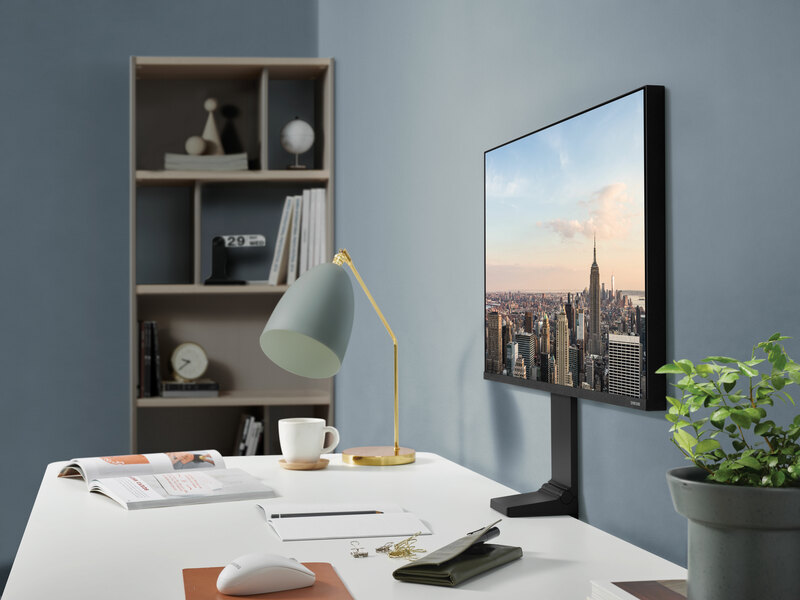 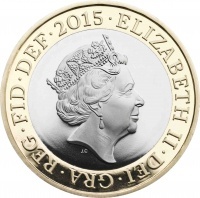 The consultancy worked with photographers to capture “the perfect three-quarter perspective”. 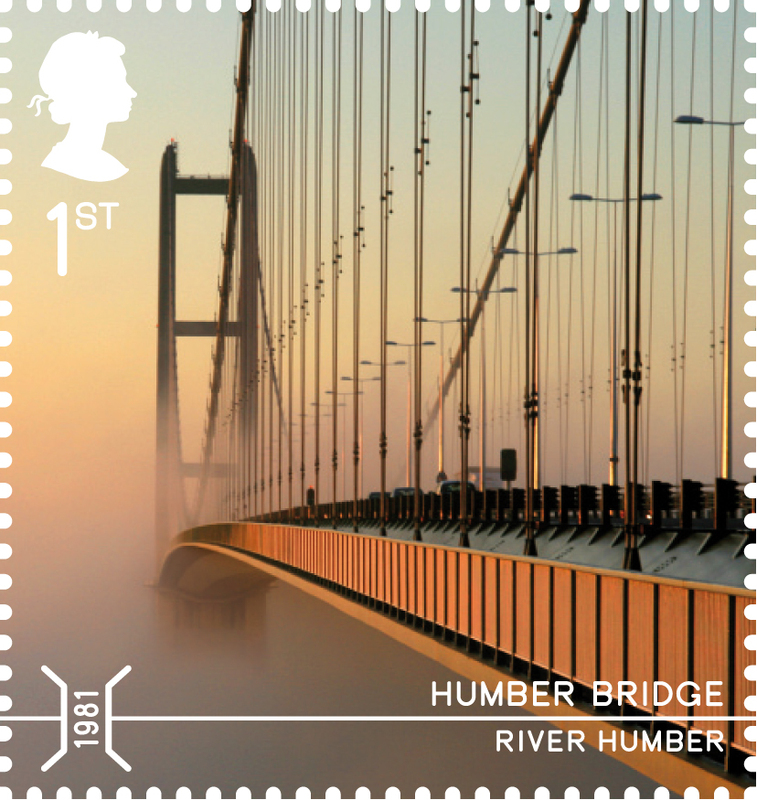 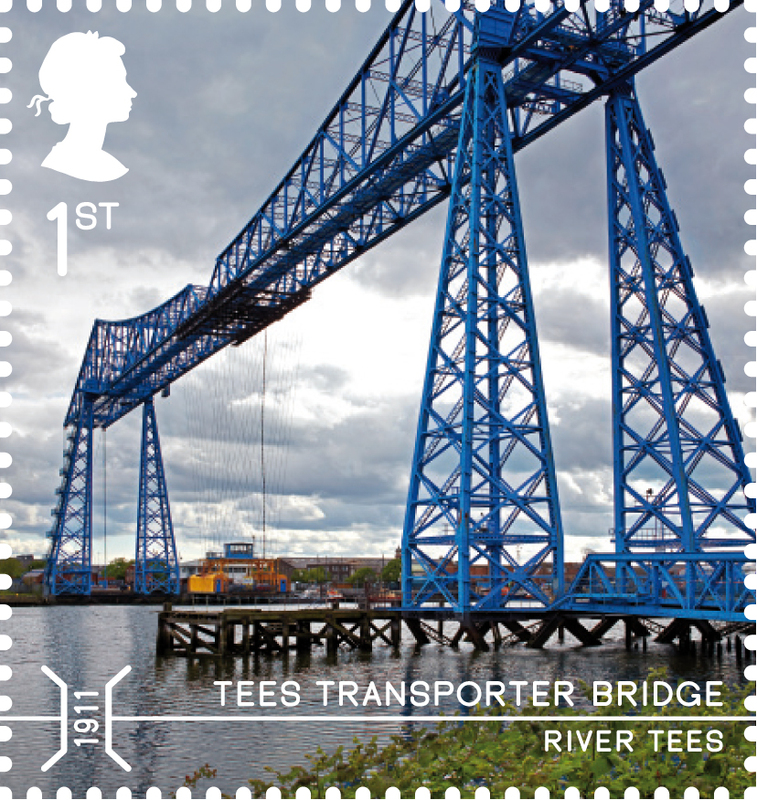 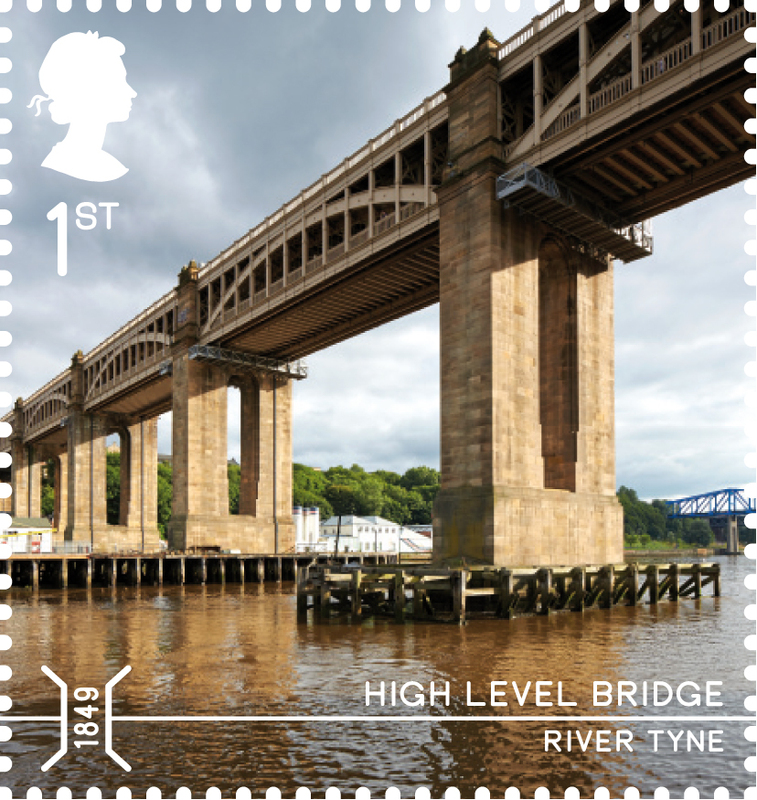 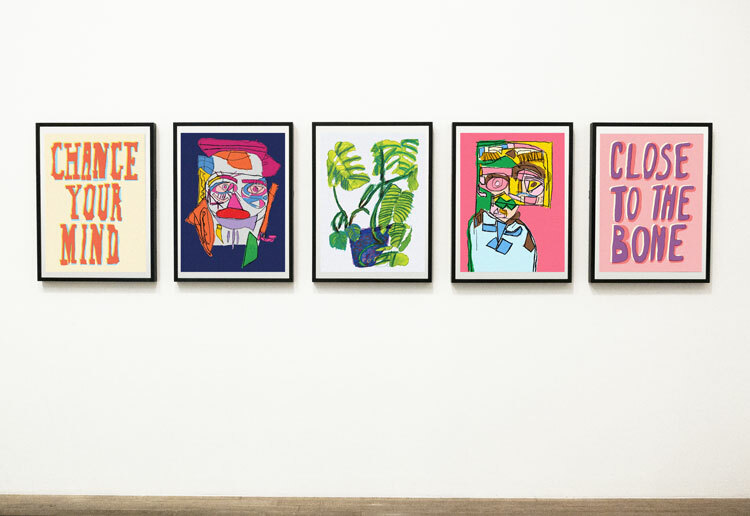 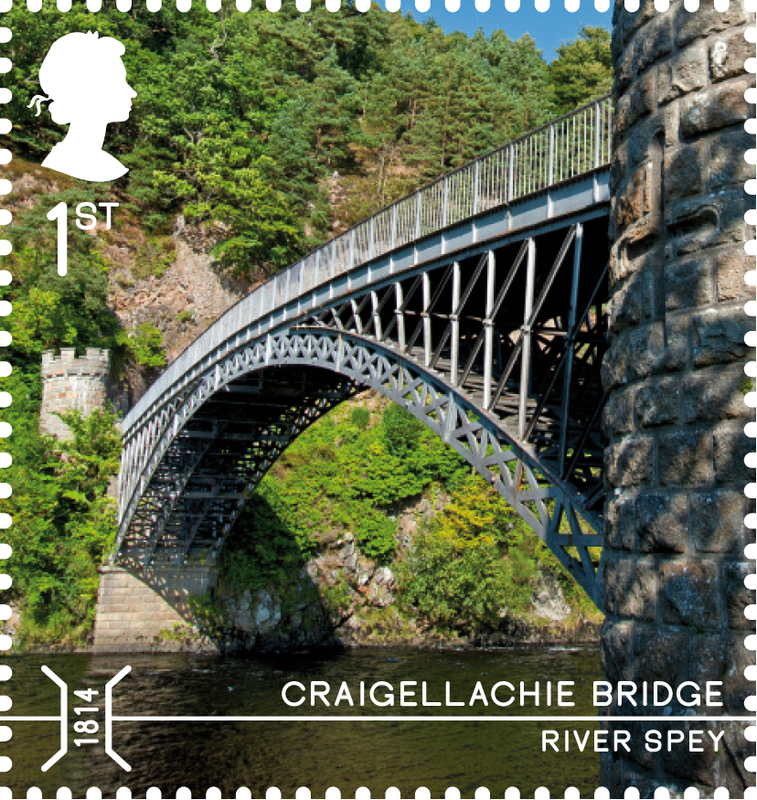 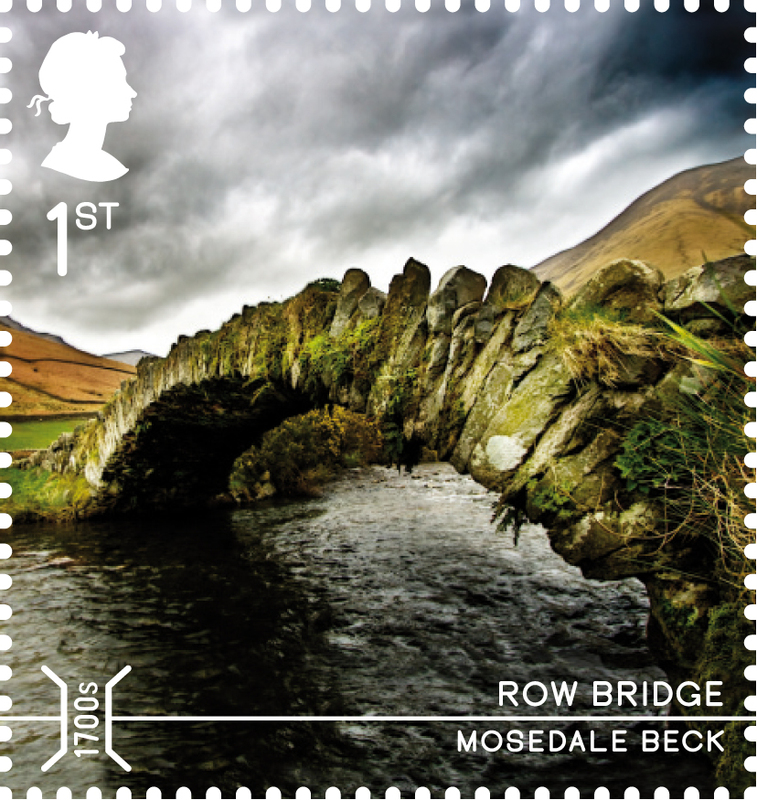 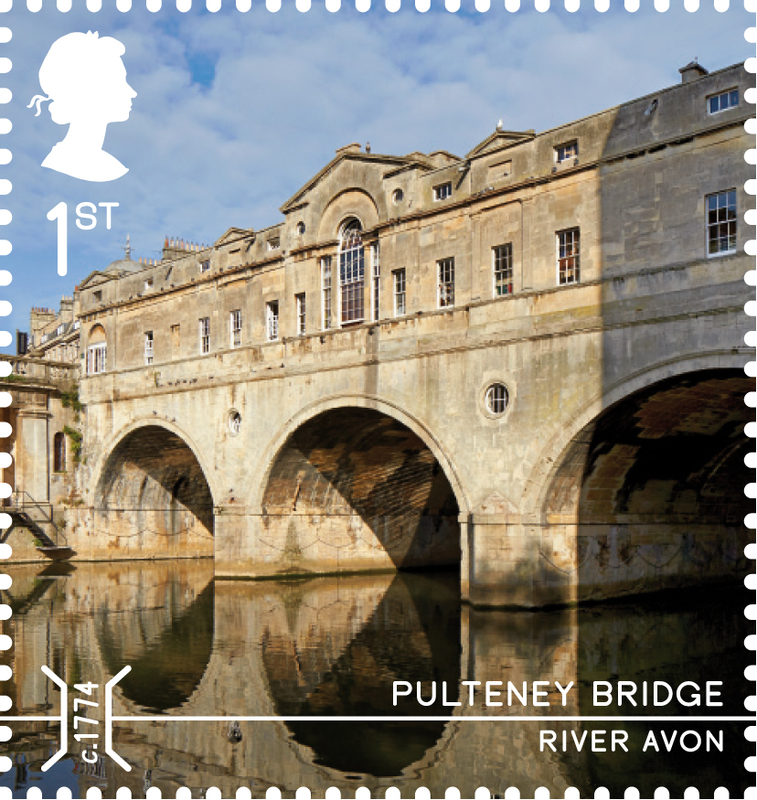 The consultancy was approached by The Royal Mail, which had identified the bridges it wanted represented on the stamps. 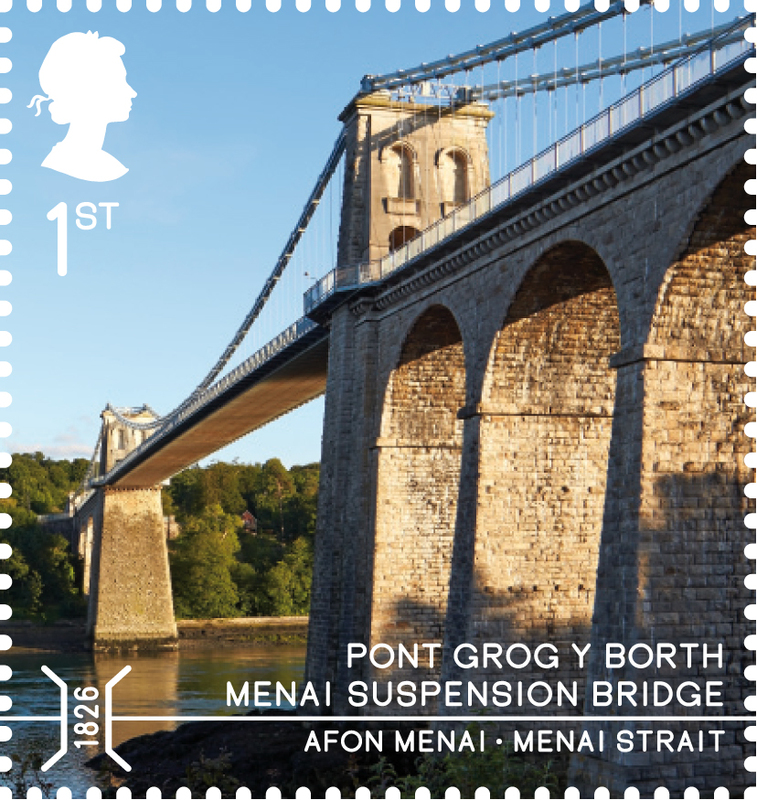 For the presentation pack the stamps are displayed in order in two rows of five and a graphic timeline device has been created, which runs along the bottom of each stamp. 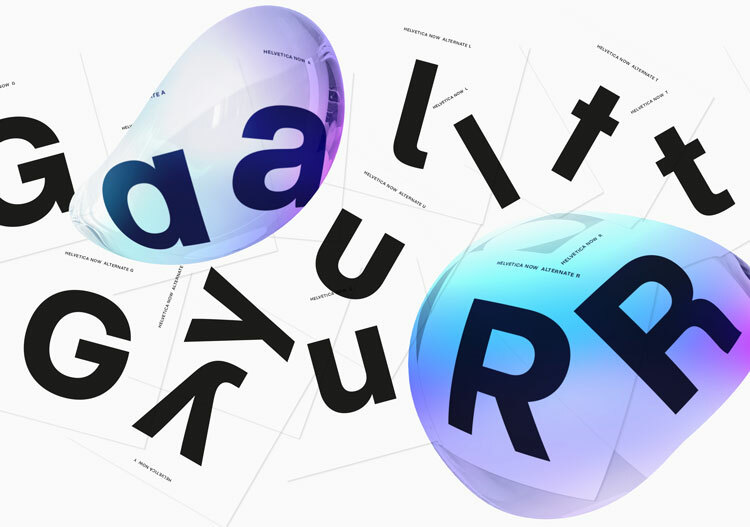 This theme has been extrapolated to also form a “central spine” in the presentation pack. 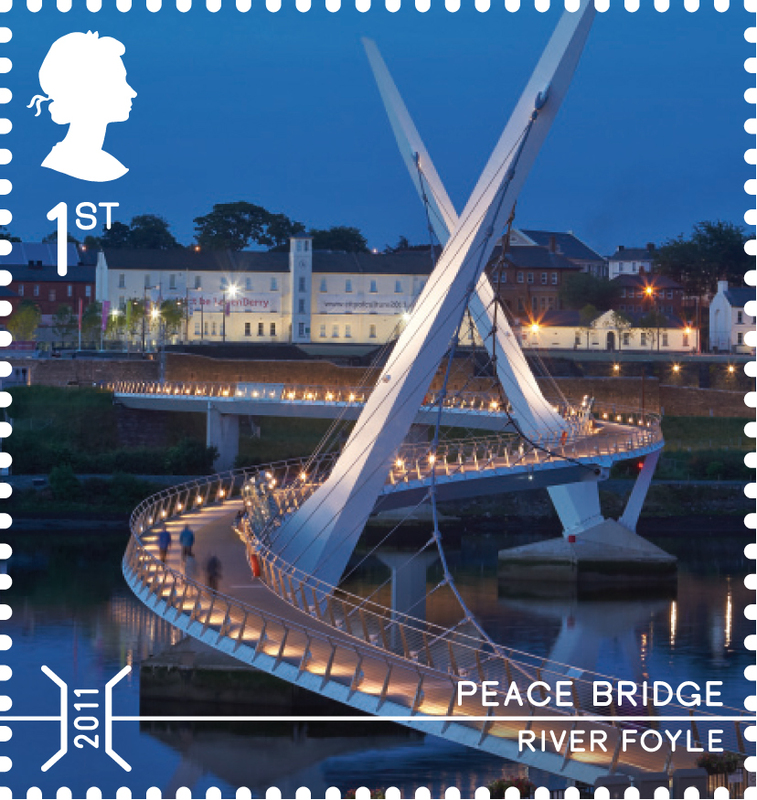 GBH has designed postmarks which depict an old and a new bridge separated by a watery reflection “showing what unifies all bridges is water” says Wood. 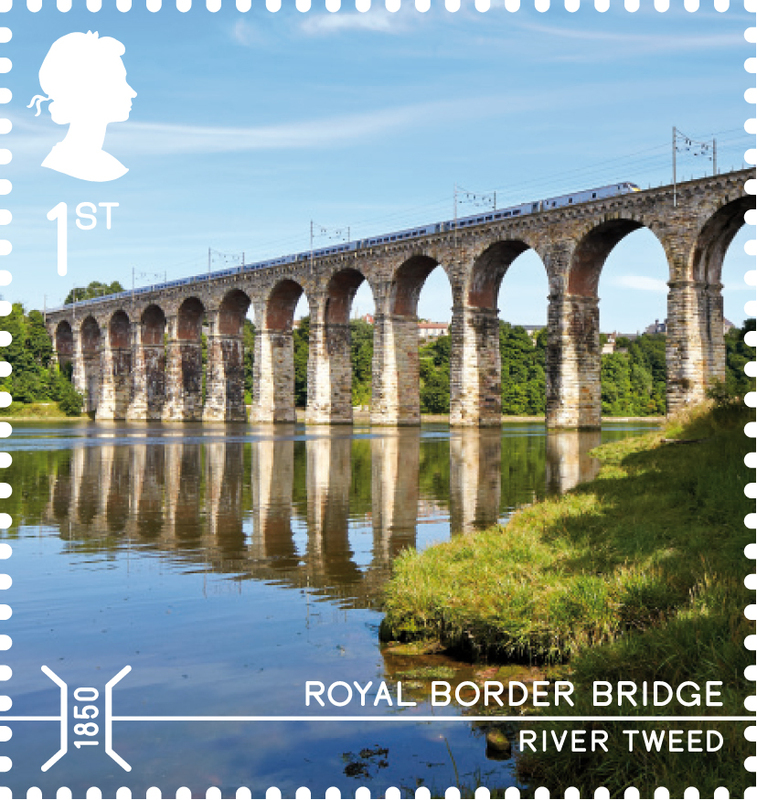 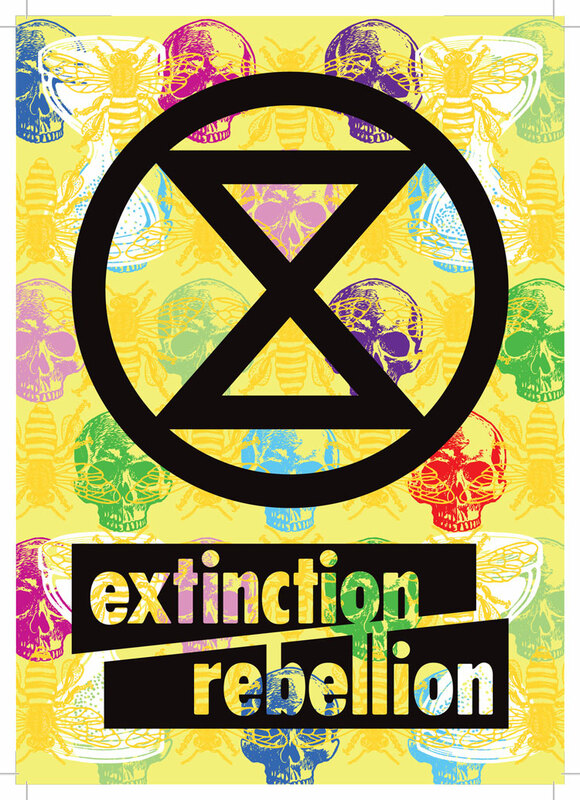 The consultancy has worked with photographers Hufton + Crow on Pulteney Bridge (Bath), Menai Suspension Bridge, Robert Stephenson’s High Level Bridge (Newcastle/Gateshead), Royal Border Bridge (Berwick-upon-Tweed), Tees Transporter Bridge (Middlesbrough) and the Peace Bridge (Derry / Londonderry). 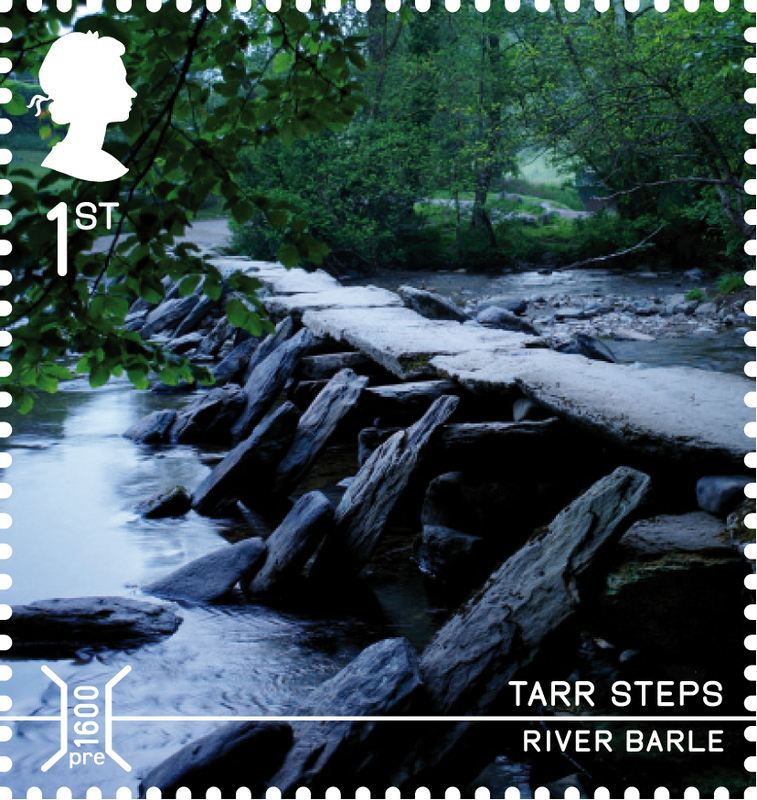 The Tarr Steps (Exmoor) were shot by Rolph Gobitz and the remaining images are archive pictures.